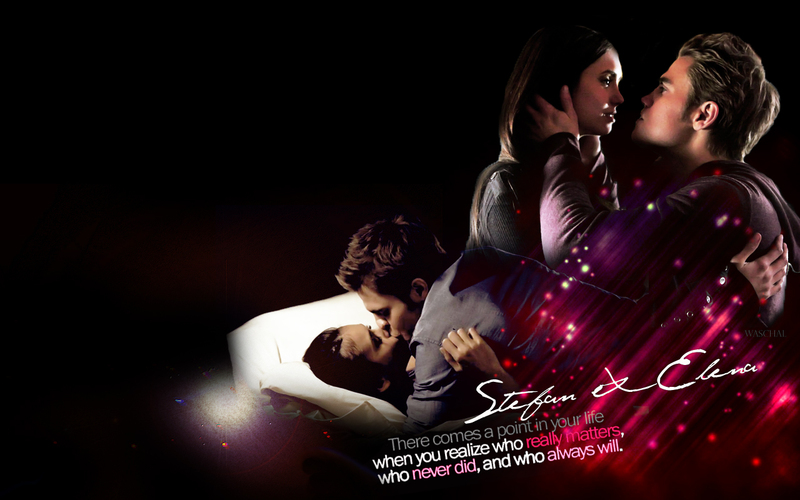 stelenatvd.org fondo de pantalla. . HD Wallpaper and background images in the Stefan & Elena club tagged: stelena the vampire diaries stefan & elena stefan elena season 3 stelena wallpaper stelenatvd.org stelenatvd. The Vampire Diaries 4x19 "Pictures of You"
Stefan and Elena 4x16 "Bring It On"
Goodbye my lover. Goodbye my friend. tu have been the one for me. The Vampire Diaries 4.14 "Down the Rabbit Hole"
Stelena - Last episodes of The Vampire Diaries. Stefan & Elena - 2.22 "As I Lay Dying"
My favorito! book Stelena quotes/moments. Stelena fans, are any of tu tired of the Delena craze?